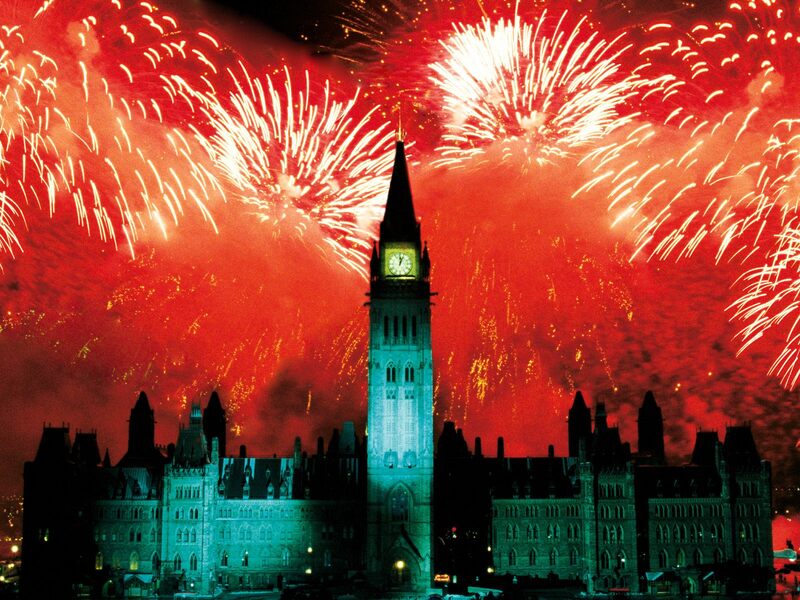 Yesterday, 1st July 2013 saw huge celebrations for Canada Day. This year marks the 146th year after Canada became a kingdom in its own right. 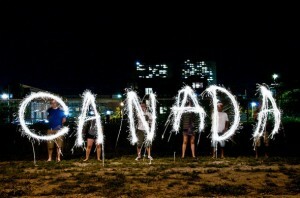 Canada Day is usually celebrated with parades, music concerts, and of course, fireworks! The main celebrations are held in the capital, Ottowa. Thousands of people gather at Parliament Hill to witness the firework displays held across the city. The Ottawa Post has a fantastic video on their website which gives a great insight into the preparation for the Canada Day public firework display. You can watch this video here. Of course the celebrations are not just in Ottawa. There is an element of friendly competition between some of the biggest cities across Canada as to which area draws the largest crowds! One survery, which can be seen here, claimes that Toronto tops the polls, followed by Vancouver. 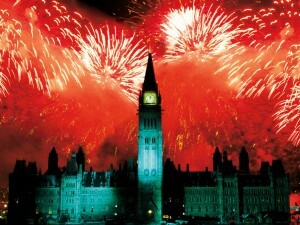 Ottawa is allegedly was the third most popular city to celebrate Canada Day and to watch the fireworks! Here at Fireworks Den, we think that the displays in all 3 of these cities looked outstanding, but our favourite is the Toronto display. Nothing beats a display over water – check out the reflections! As well as that, its timed to music too! You can take a look at some of the videos from last night’s celebrations and decide a favourite for yourself! 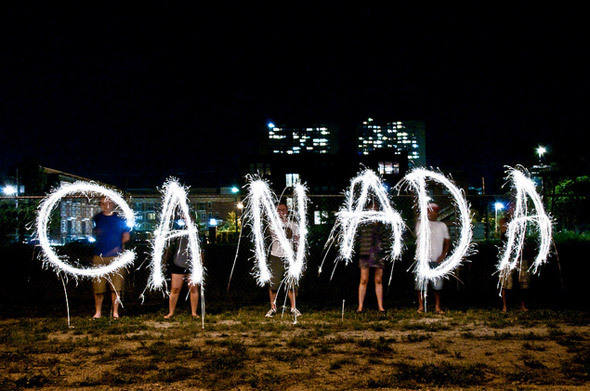 Happy Canada Day to our Canadian friends from all of us here at Fireworks Den! This entry was posted in Canada Day on July 2, 2013 by Becky.